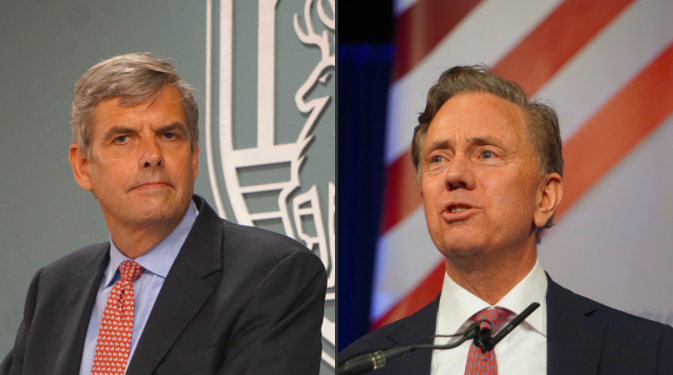 Two issues continue to dominate this year's race for governor: taxes and the economy. That notion has been reinforced by the latest Quinnipiac University poll. Of the likely voters surveyed, 31% said the economy was their chief concern, while 26% said it was taxes. 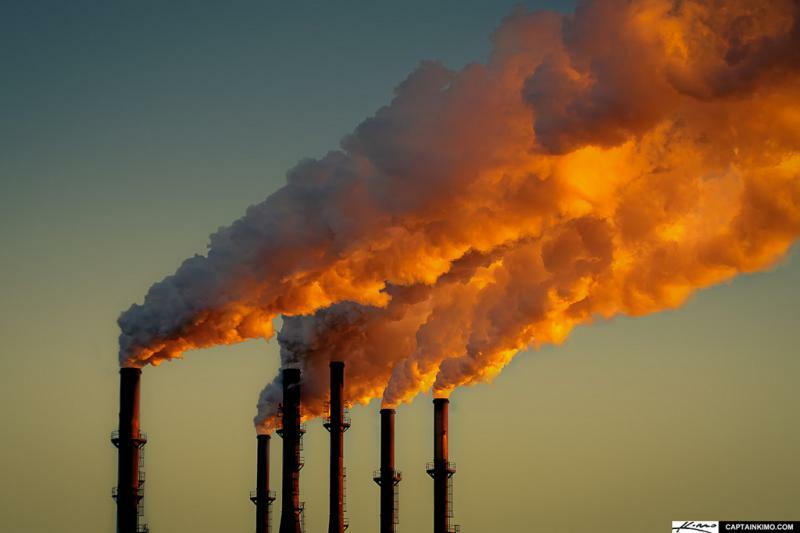 Climate change wasn't even an issue listed in the poll question. It's also been left largely unaddressed by those running for governor this year. 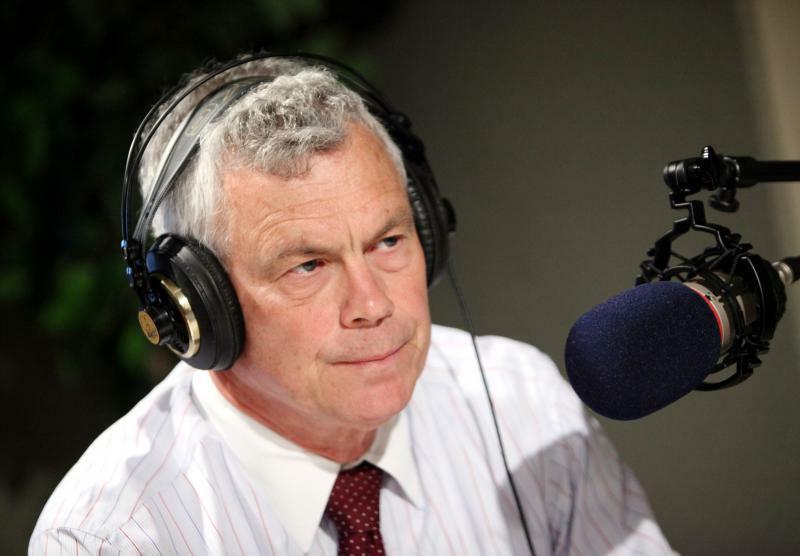 Oz Griebel concedes that his proposal to defer state pension contributions is a gamble. He just doesn’t believe that this approach poses any more risk than continuing along the problematic path of tax hikes and program cuts that have vexed state finances over the past decade. 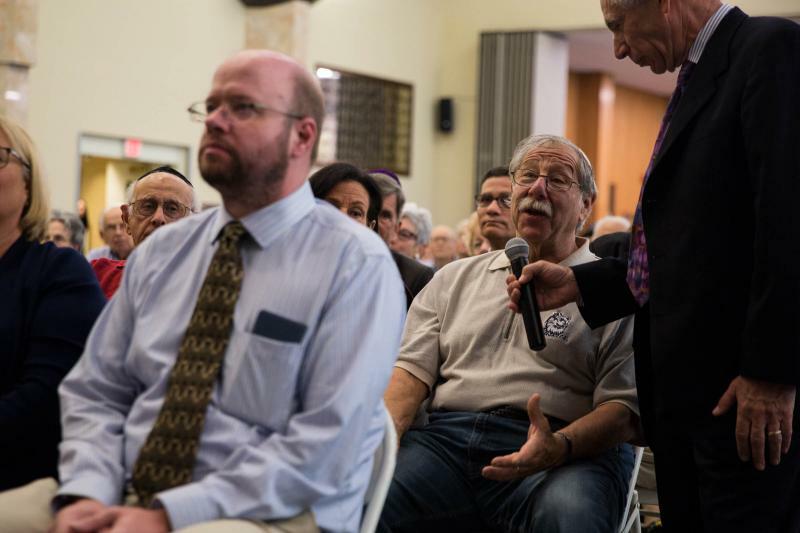 The Jewish Federation of Greater Hartford hosted a gubernatorial forum Sunday that featured Republican Bob Stefanowski, Democrat Ned Lamont, and third party candidate Oz Griebel. With All The National Drama, Who's Paying Attention To The Governor's Race? With the nation transfixed on the revelations pouring out of Washington, D.C., how much remaining brain capacity do voters have for Connecticut's governor's race? It's undoubtedly hard to compete for attention against news cycles dominated by edge-of-your-seat histrionics that could shape the direction of the U.S. Supreme Court for a generation. So this week we set out to bring state politics back into focus. 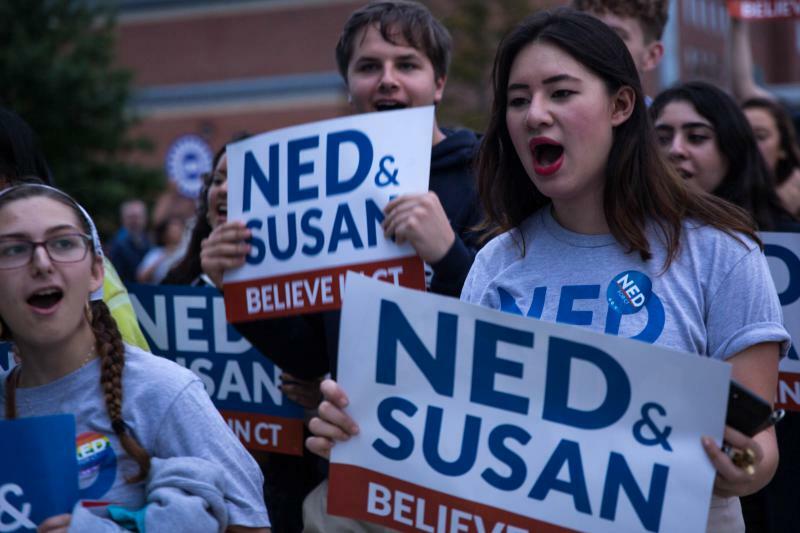 Republican Bob Stefanowski, Democrat Ned Lamont, and third-party candidate Oz Griebel participated in a three-way gubernatorial debate Wednesday in front of students at the University of Connecticut. Why Do Democrats Remain Obedient To Connecticut's Congressional Team? 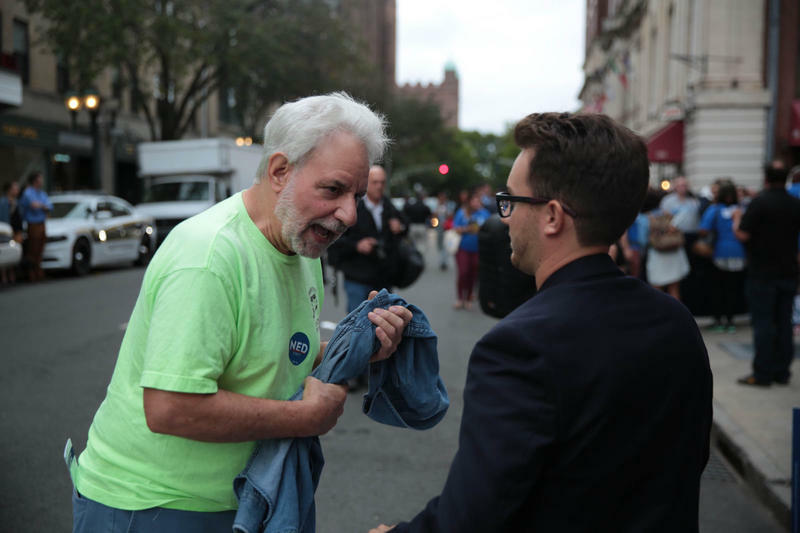 This election cycle has been perilous for many Democratic incumbents in Congress. Just look at the primary losses of ten-term U.S. Reps. Michael Capuano and Joseph Crowley next door in Massachusetts and New York. Yet members of Connecticut's all-Democratic congressional delegation are well on their way to being re-elected. The one exception is U.S. Rep. Elizabeth Esty who dropped her bid for a third term due to a singular scandal. 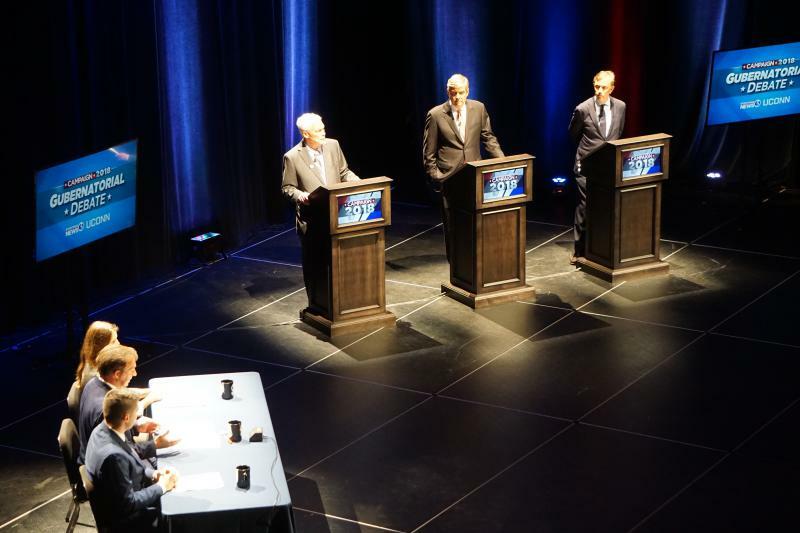 It may have been a battle on the big stage between Republican Bob Stefanowski and Democrat Ned Lamont in their second gubernatorial debate Monday, but the candidates weren’t the only ones going after one another. 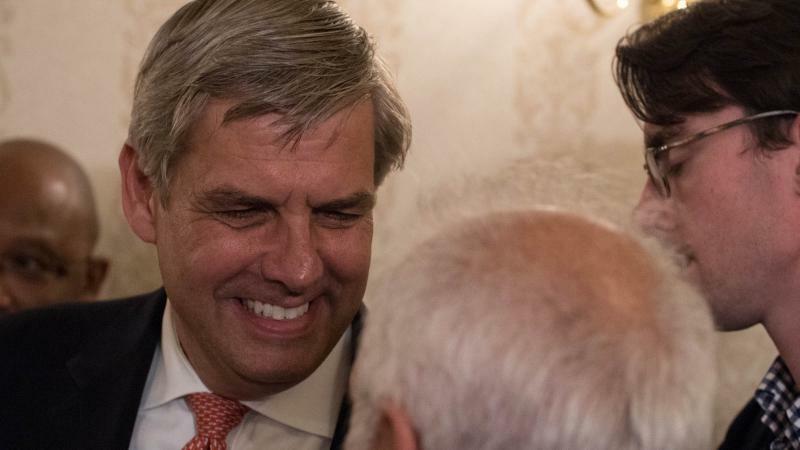 In recent days, Republican gubernatorial nominee Bob Stefanowski has ratcheted up the pleas for campaign donations. 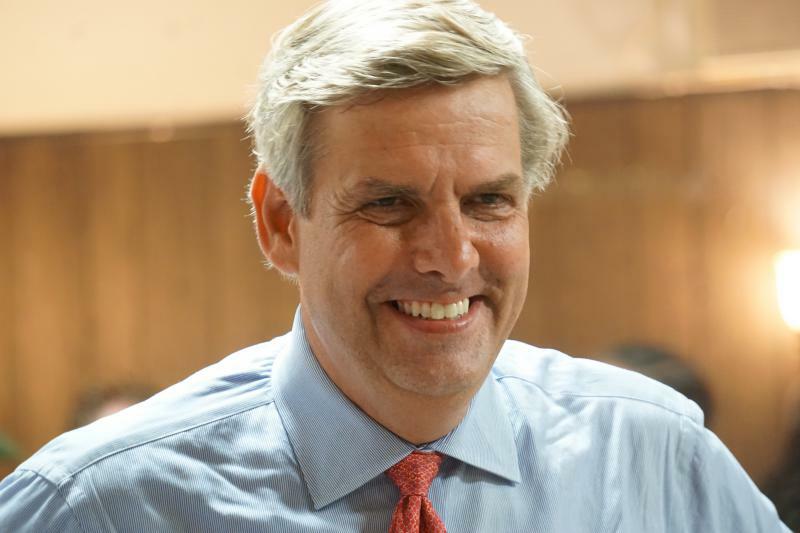 If more money doesn't come in quickly, he may be forced to curtail his television advertising blitz, Stefanowski's wife warned in an email to supporters. 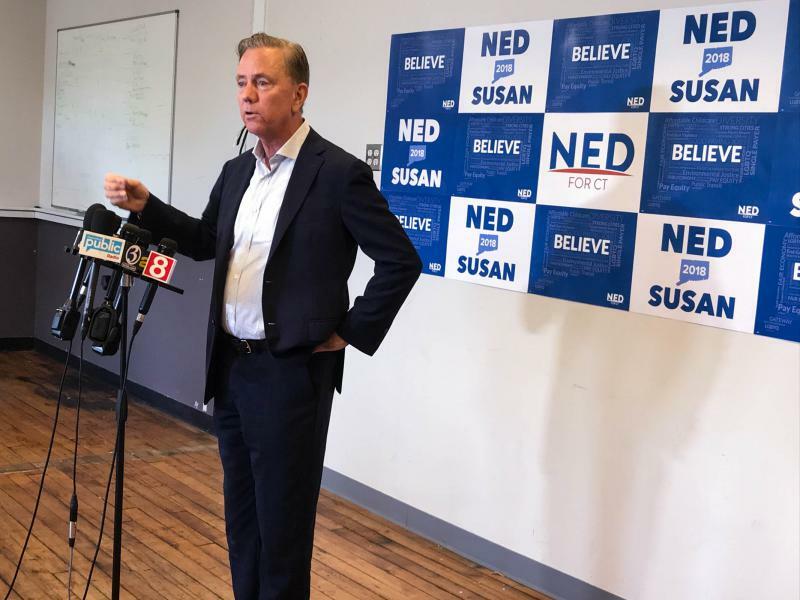 This week, ahead of the first debate between the two major party candidates Wednesday night, we evaluate how Stefanowski and Democrat Ned Lamont are doing at this critical stage of the race, both financially and otherwise. Will the constant barrage of attack ads, from both sides, continue? 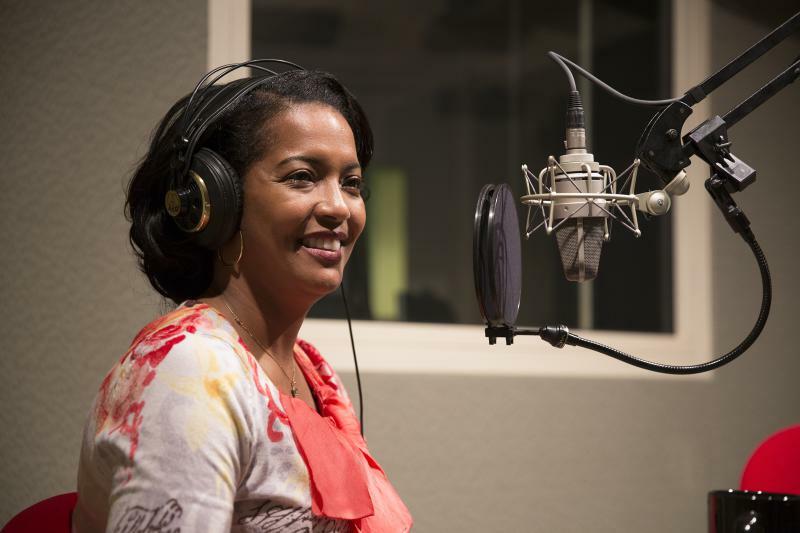 Should she win the Fifth Congressional District race on Nov. 6, Jahana Hayes would no longer be the only black female from New England elected to Congress. Ayanna Pressley, who toppled 10-term U.S. Rep. Michael Capuano in Tuesday's Democratic primary in Massachusetts' 7th District race, would hold that claim too. Unlike for Hayes, there's no Republican opposing Pressley in the general election. 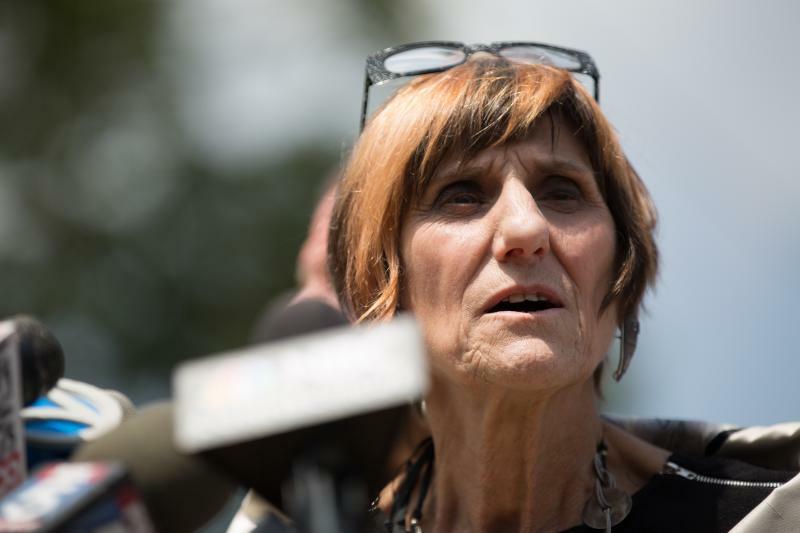 This week, we gauge what Pressley's victory, and other trends suggesting this will be a big year for female candidates, means for Connecticut. 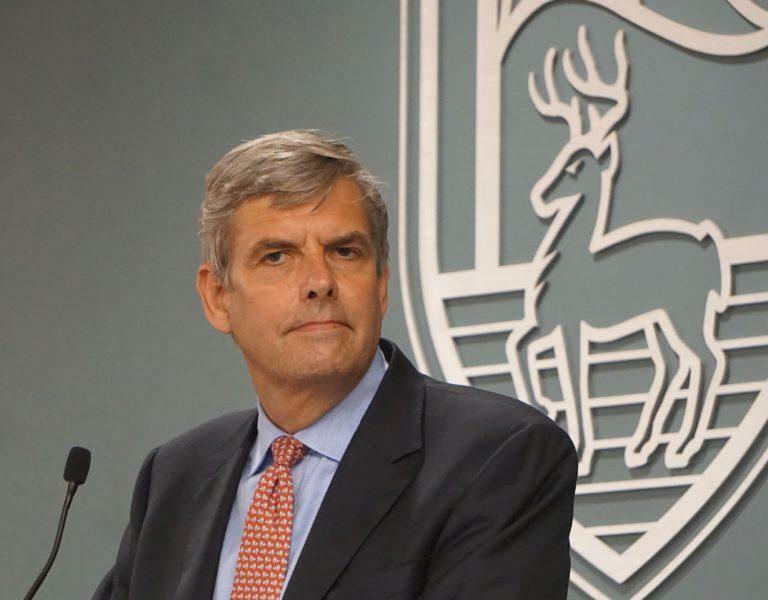 The gubernatorial campaign of Republican Bob Stefanowski declined an invitation Monday to the first debate of the general-election campaign: A forum on Connecticut’s economy at the University of St. Joseph that was to be broadcast on television by Fox 61 and radio by WNPR on Sept. 5. It didn’t take long for the gloves to come off in the race to be Connecticut’s next governor. Two self-funding millionaires Tuesday secured their spots at the top of the ballot in the November 6 election. 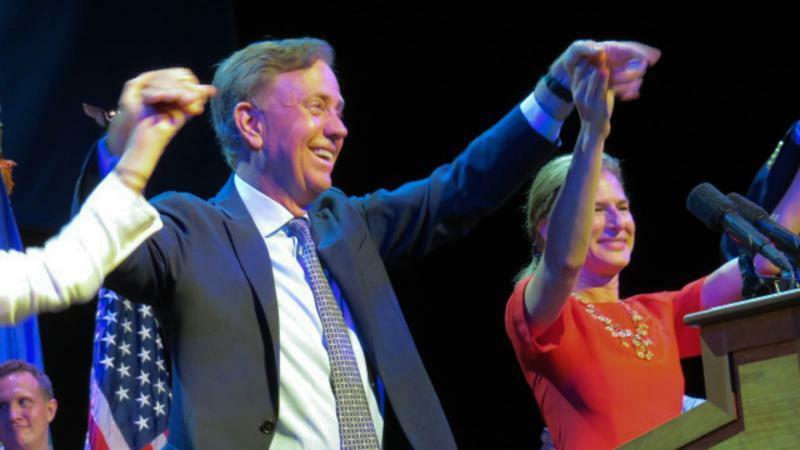 Ned Lamont, now the undisputed Democratic Party nominee for governor, trounced Joe Ganim in a race that was called by The Associated Press just 30 minutes after primary polls closed at 8 p.m.
Primary Upsets On The Menu For August 14? In this last week before the August 14 party primaries, the debates, and endorsements--not to mention those tree-killing mailers clogging our post office boxes--are coming fast and furious. 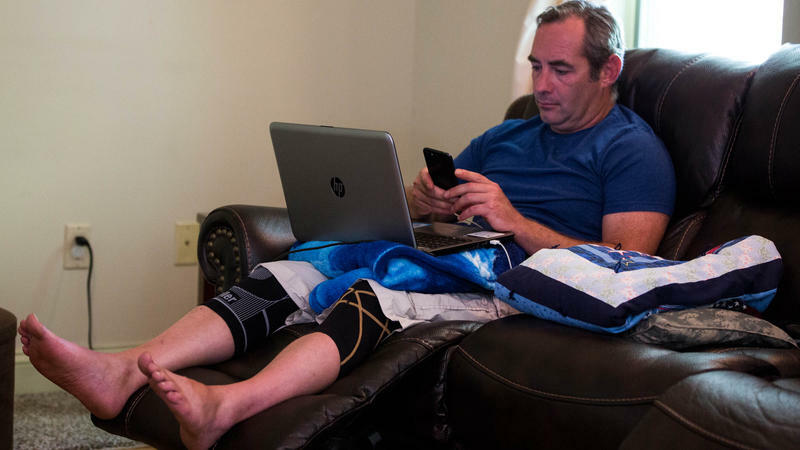 Ahead of Connecticut’s August 14 primaries, a veteran dealing with the effects of injuries he suffered while serving in Afghanistan has complained to the secretary of the state’s office because he believes the process of petitioning to get on the ballot is unfair to candidates with disabilities.